Yea High School is committed to child safety. 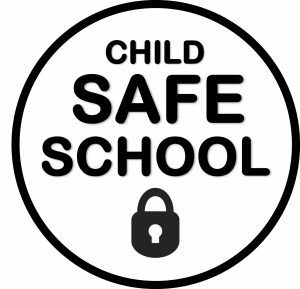 We want children to be safe, happy and empowered. We support and respect all children, as well as our staff and volunteers. We are committed to the safety, participation and empowerment of all children. We have legal and moral obligations, which we follow rigorously, to contact authorities when we are worried about a child’s safety.